** BLUETOOTH, ** BALANCE OF FACTORY WARRANTY, ** FULLY SERVICED, ParkView Rear Back-Up Camera. 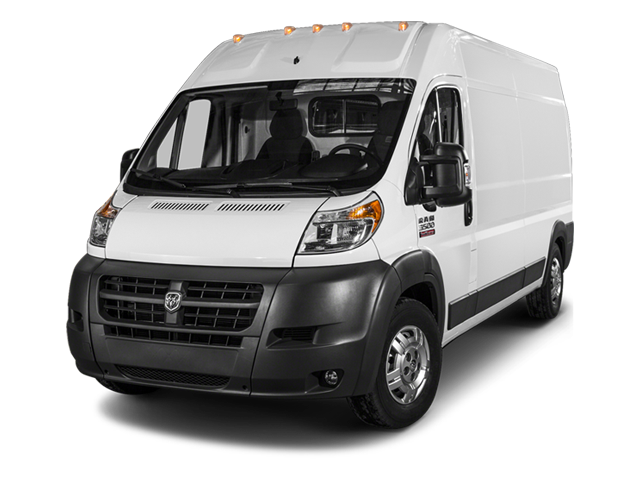 Hello, I would like more information about the 2014 Ram ProMaster, stock# 15524. Hello, I would like to see more pictures of the 2014 Ram ProMaster, stock# 15524.